A premium all terrain tire with outstanding on-road and off-road performance. 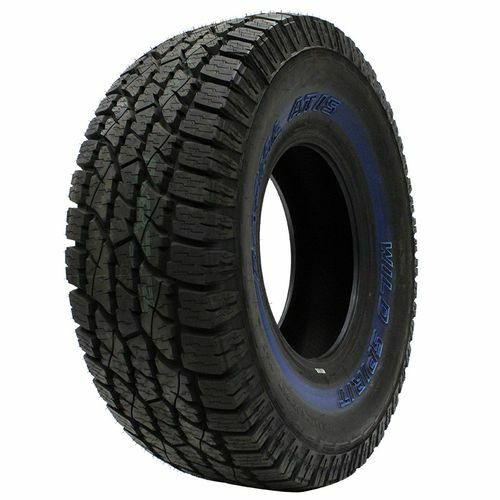 A tire that performs as well on, as off road, traction, comfort, and a quiet ride packaged in an aggressive looking all terrain tire. 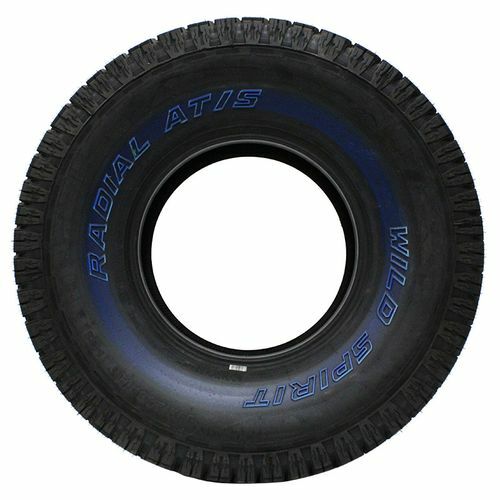 LT245/75R-17 N/A 3,197 lbs 80 psi 16/32nds N/A 10" N/A 32"
Purchase includes the Sigma Wild Spirit Radial AT/S tire only. The wheel rim shown in the picture is not included. Picture provided is a stock picture from the manufacturer and may or may not reflect the actual product being ordered. All Sigma Wild Spirit Radial AT/S tires are continuously developing with manufactured improvements. With that said, Simple Tire and the manufacturers have the right to change these tire specifications at any time without notice or obligation. Please Note: Specifications of the Sigma Wild Spirit Radial AT/S tires shown above are listed to be as accurate as possible based on the information provided to us by Sigma tires. Purchased these tires on a wim. Did a lot of research.on this brand. Very happy I did. Quite ride on my 2005 f350 dually. Great in wet conditions. Pulled my son out of a muddy road. Great traction. Best deal I ever came across. 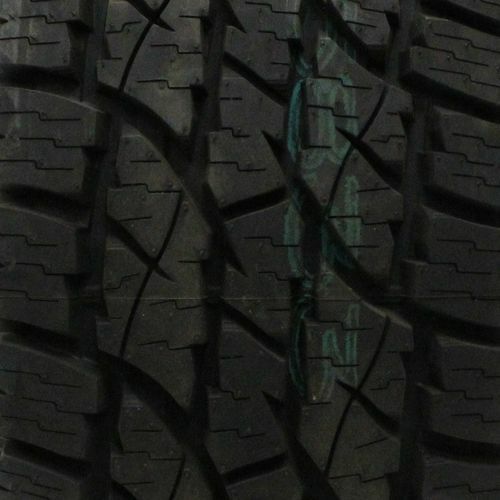 I would highly recomend these to anyone looking a for a Great Tire at a low price. Will buy again!!!!! By submitting a review, each person received a sweepstakes entry. 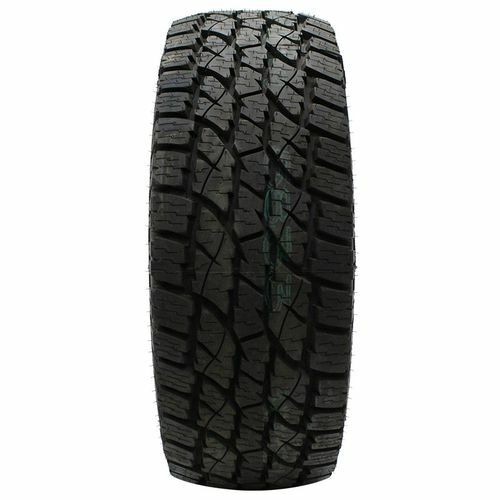 These Tires Were Great - Great Treadlife, Traction and Ride at the best price I could find for that diameter. Loved these tires - Go for them. By submitting a review, each person received a sweepstakes entry. Great tire will purchase again!! !